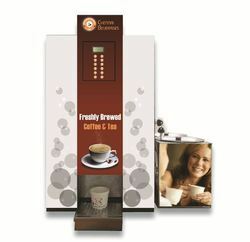 Being a customer focused organization, we are engaged in offering a wide range of Kumbakonam Degree Coffee Liquid Vending Machine. 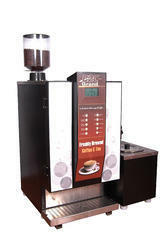 These products are manufactured using quality-approved raw-material such as stainless steel and food grade plastic, in accordance with the industry set quality parameters. 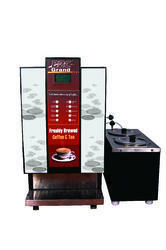 Our offered range is widely used for providing quick and rich aromatic coffee. 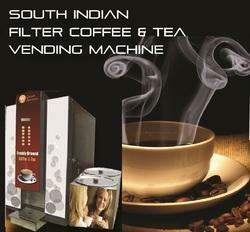 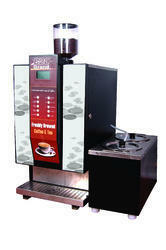 Looking for “Kumbakonam Degree Coffee Vending Machines”?